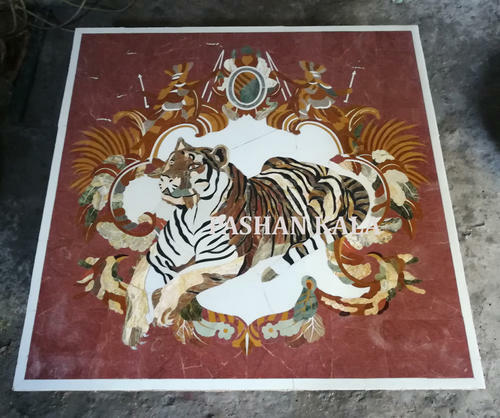 We feel immensely pleased to offer a beautifully-designed range of Antique Marble Inlay Wall Panel. The offered range we can make in numerous sizes, designs, shapes and patterns as per variegated demands of our clients. Our team of adept craftsmen design this inlay wall panel using their immense experience andin depth knowledge. Our offered beauftiful wall panel is thoroughly tested on different quality parameters assuring its perfect design.